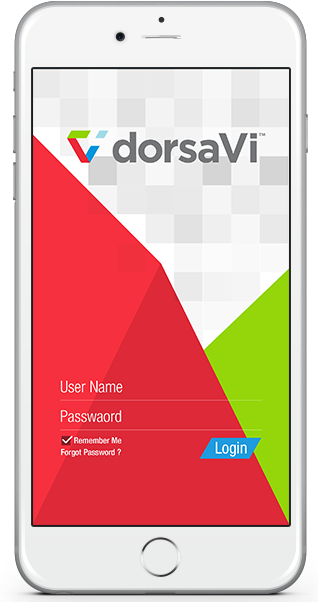 Use the dorsaVi myViSafe app to collect movement data from the myViSafe mini sensors. 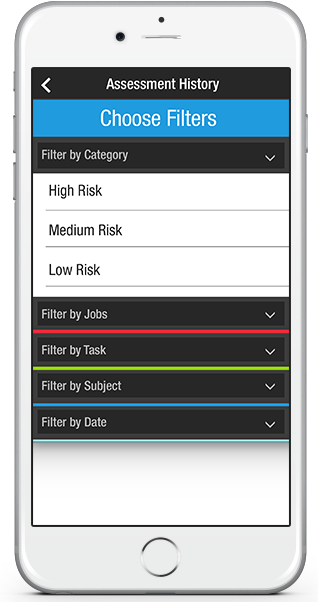 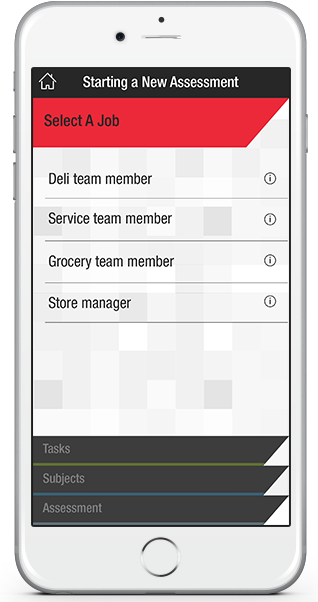 The myViSafe app sends and receives data from the cloud-based myViSafe database. 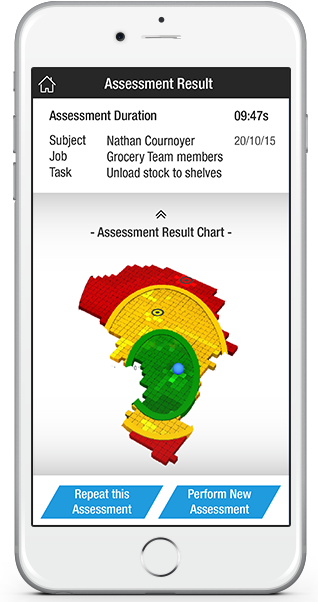 myViSafe is intended to be used in the workplace to help improve workplace safety. 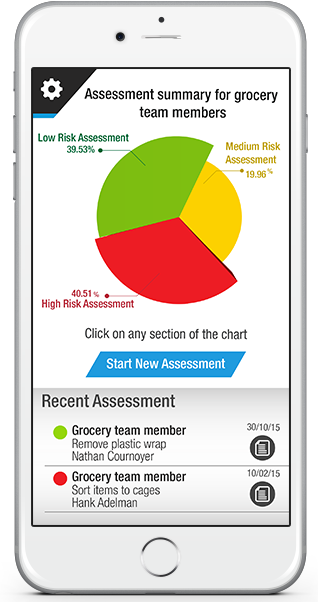 myViSafe is capable of assessing low back and shoulder movement.